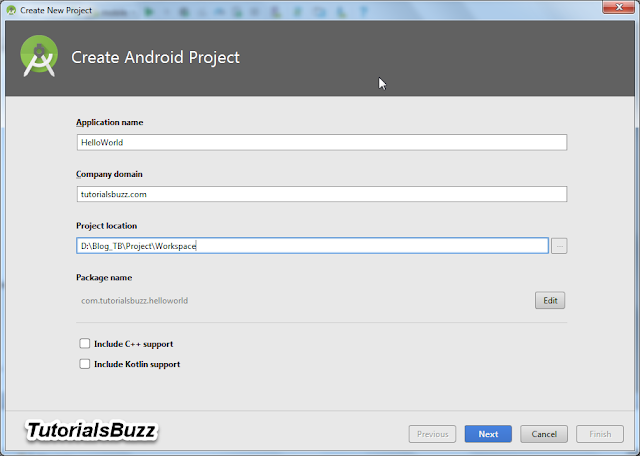 As a beginner to android everybody wants to write there first hello world application to make there hand wet and also to make ensure does development environment is set properly and also to check does the program executes correctly . In this tutorial, we will see how to create a simple "hello world" example in Android Studio . 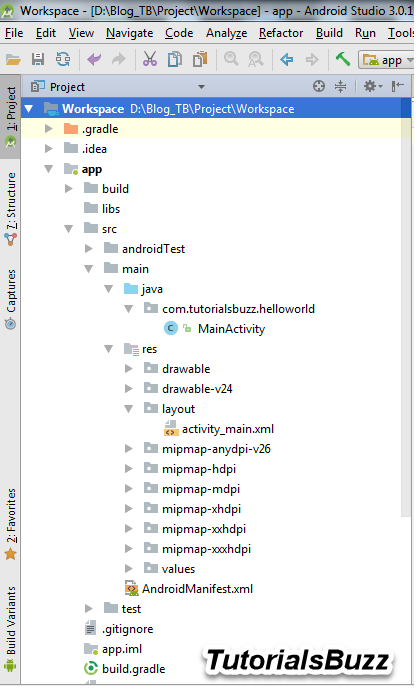 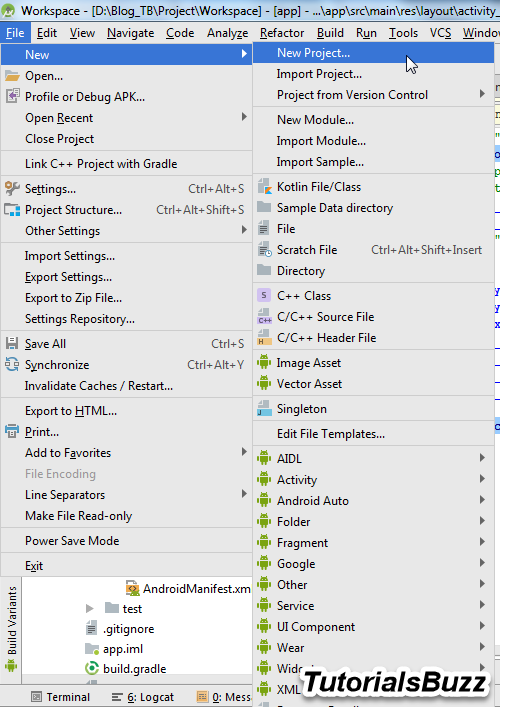 So Before Developing your first android Hello world application , make sure you have Java JDK and Android Studio installed. 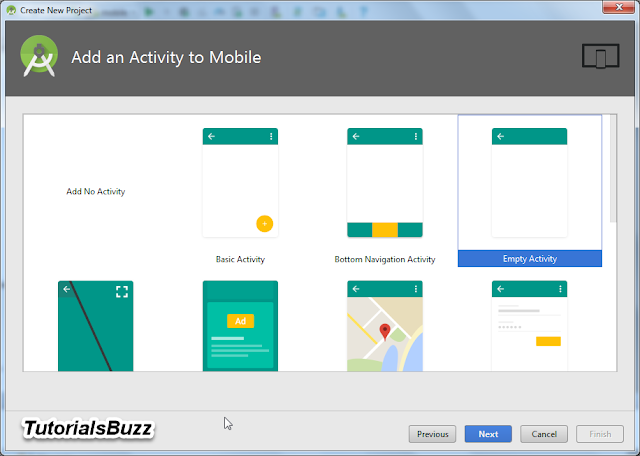 Add Application Name , domain and project location . 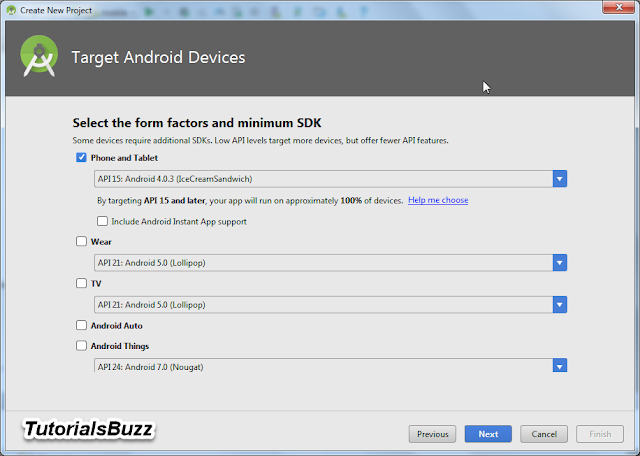 Select the device require and minimum SDK . Click Run icon in android studio toolbar or press( Shift+F10 ) to Run application on emulator or device .